At a suburban barbecue, a man slaps a child who is not his own. This event has a shocking ricochet effect on a group of people, mostly friends, who are directly or indirectly influenced by the incident. In this remarkable novel, Christos Tsiolkas turns his unflinching and all-seeing eye onto that which connects us all: the modern family and domestic life in the 21st century. England, 1959. Laurel Nicolson is 16 years old, dreaming alone in her childhood tree house during a family celebration at their home, Green Acres Farm. She spies a stranger coming up the long road to the farm and then observes her mother, Dorothy, speaking to him. And then she witnesses a crime. The Secret Keeper explores longings and dreams, the lengths some people go to fulfill them, and the strange consequences they sometimes have. It is a story of lovers, friends, dreamers and schemers, play-acting and deception, told against a backdrop of events that changed the world. 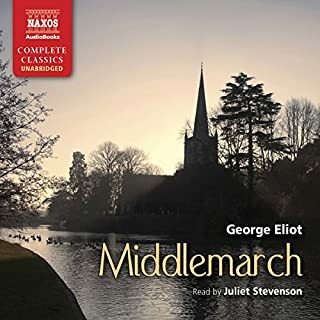 I had this on my wish list because I thought it was an English historical novel and it kept coming up with my previous searches ... 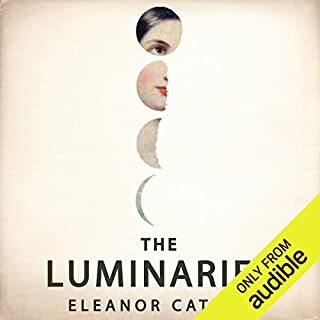 I bought it and proceeded to loose it in my Library as I migrated to the New version of The Audible App. 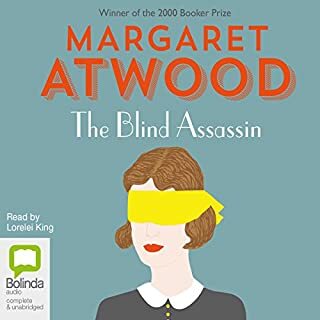 Anyway what a surprise - I was slowly drawn in to the intrigue of the characters, the dialogue, the movements in time and the mystery was so well unravelled. The only thing I would say is that it was a bit too convenient that certain people from long ago kept journals that could be discovered by Lol & Jerry but hey - the joys of fiction !! 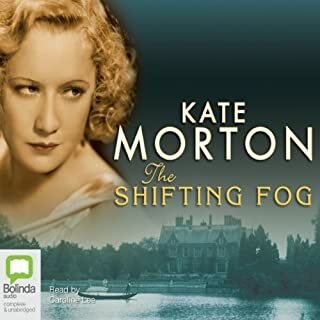 I then started researching who this Kate Morton was expecting some English author, and discovered she practically a neighbour here in Brisbane.I'm now eager to read another hmmm will it be the the House at Riverton or perhaps The Shifting Fog ?? A wonderful story with unexpected twists and turns. Cleverly written and definitely a secret..... Caroline Lee as always is such an animated and clear reader. Glad I tried something different! I bought this book because it was on daily offer. I normally read forensic crime thrillers and struggle to pick other books that I will enjoy but thought for $3.99 it didn't matter if it wasn't for me. 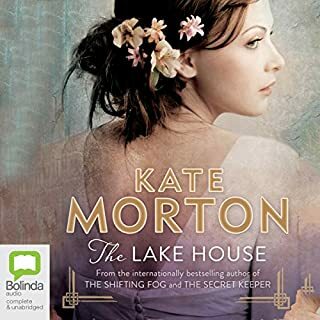 Just WOW...I am hooked on Kate Morton novels now. 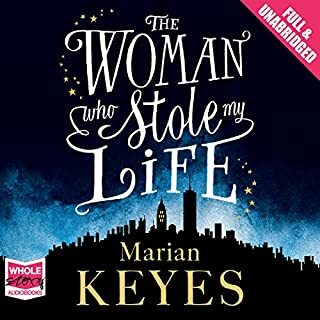 The story, plot, twists and turns excited me so much that I set the reset the snooze timer 4 times in one night and realised I'd been listening for 2 hours! I also can't imagine the story being read by anyone else. Perfect. But the BEST part is how Kate writes, jumping back and forward in time from the different perspectives of each character. It's like a jigsaw puzzle being made. You don't get all of the picture until the last chapter when everything is revealed. This story is lovely. It also is adeptly written with the reveals occurring along the journey and through the whole book until the end. I have as happily captivated. Loved it! Loved this story, the great twist kept me guessing. 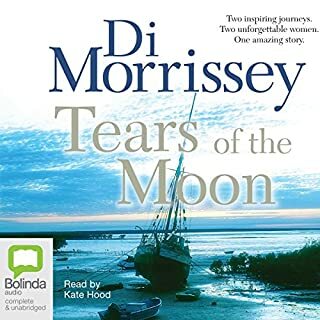 Couldn't stop the last few chapters had to keep listening until the end. Caroline Lee: accent/dialects were not good. need more practice or leave out. story was good. This was not one of Kate’s best novels, simply because the story was too drawn out at times and became boring. 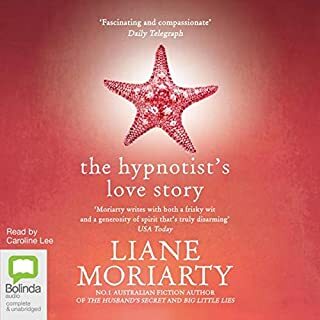 Loved the twist at the end and the characters, so still worth the listen. What did you like best about The Secret Keeper? What did you like least? Who would you have cast as narrator instead of Caroline Lee? The narrator kept changing her accent - sometimes mid sentence from Australian to semi Brittish... I found it so annoying that I stopped listening to the story for a few days until I could handle listening again. Then I had another break. In the end I read the book on my kindle. 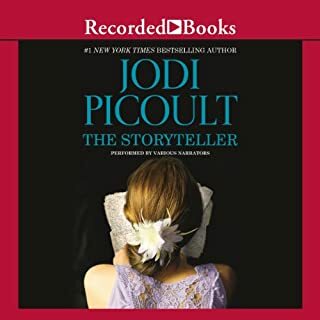 I wish I had never wasted my audible credit! I would have used Caroline Lennon or someone more professional who can use one accent properly and doesn't sound like a 12 year old girl. I am never listening to anything by Caroline Lee ever again. Kate Morton's skill is in creating intrigue and slowly, teasingly unraveling it. The Secret Keeper is an enjoyable mystery that keeps you guessing and changing you guess almost to the end. The story is set in the present with flashbacks to the London Blitz and England in the 1960's. The story is well paced and the twists are introduced skillfully. The exception to this is the central scene which involves a confusingly executed murder. The scene is so sparsely described that is difficult to picture how it actually happened and whether it would even be possible. Her two main female characters are interesting but all the rest are rather undeveloped and have a two dimensional quality. This impression could also be due to the narrator's lack of skill with accents, which were all rather garbled. Overall, it is worth listening to, especially if you can forgive bad accents. One of the best stories I've listened to. It kept my attention and kept me guessing right until the end. 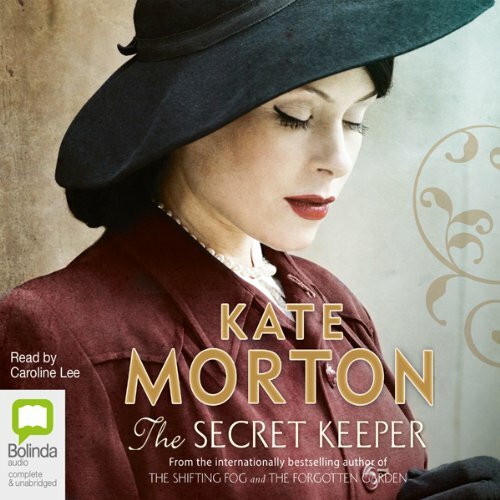 What made the experience of listening to The Secret Keeper the most enjoyable? I really enjoyed this book. It was well written with rich characters who were believable. 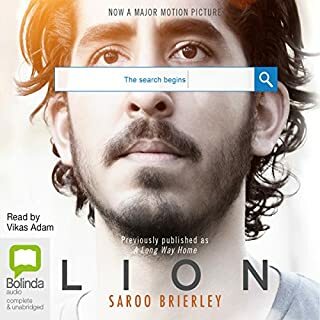 I found it thought provoking and was caught right up in the story and found myself listening when I really should have been doing other things! The twist at the end was a bonus. 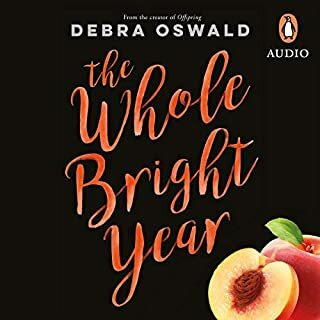 I loved this book and the narrator was fantastic. Very clever story that kept me entertained for the entire book. Some people will find this novel boring and perhaps even confusing. 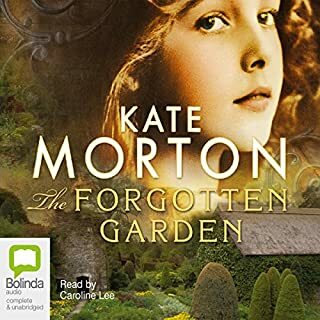 I loved it for it's complex storyline and the way Kate Morton managed to bring all the events into a full circle towards the end. Some of the characters are annoying in their actions, but that made the story more 'real' to me. Should it have been set in Ireland? 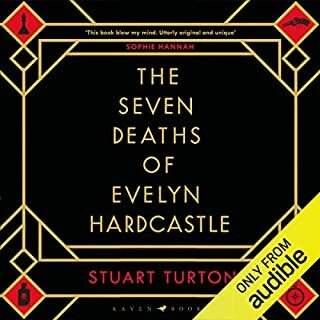 Although the story line has been interesting enough to keep me listening for 6 hours, I find I cannot continue because the narrator's attempts at regional British accents are detracting from the story. What should be Coventry, Suffolk and London accents have all become a peculiar sort of Irish. This is a pity because when Caroline Lee reads in her own voice, she reads in a clear and entertaining way. Once again, Kate Morton comes up with a treasure. 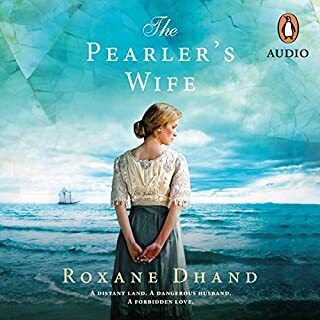 She weaves the story from war time past to present, with all the intricate layers of love, loss, betrayal, passion, and leaves the listener wanting more. A sensitive portrayal of how people lived their lives even while a war was going on around them. There was an unexpected (as least to me) twist toward the end that surprised me by making the story even better. Definitely worth a read or a listen! Kate Morton is an amazing author, and Caroline Lee did a lovely performance. Don't be put off by a weak start.... it soon picks up and is all absorbing. 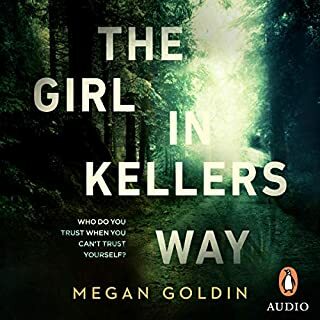 I loved this story and there were enough interesting twists towards the end to keep me enthralled. I was sorry when it finished. 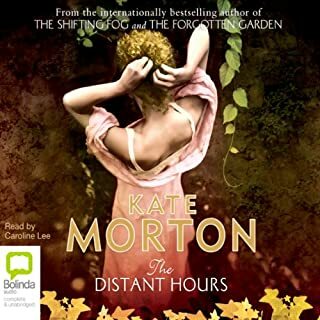 Not enough of Kate Morton's books have been made audio unfortunately. I would love to be able to listen to all of them. I was waiting for Kate Morton's latest book and it did not disappoint. A wonderful tale of London during the Blitz blended with the 1960s and later. The characters were engaging and the ending very satisfactory. Just what you would expect from Kate Morton. As always Caroline Lee's performance is superb, her characterisations entertaining and believable. A must-read! !